This month, our Weekend Guide is giving you a behind-the-scenes tour of one of our top Loudoun towns – Leesburg. Leesburg has the best of both worlds, with extensive historic and modern areas. 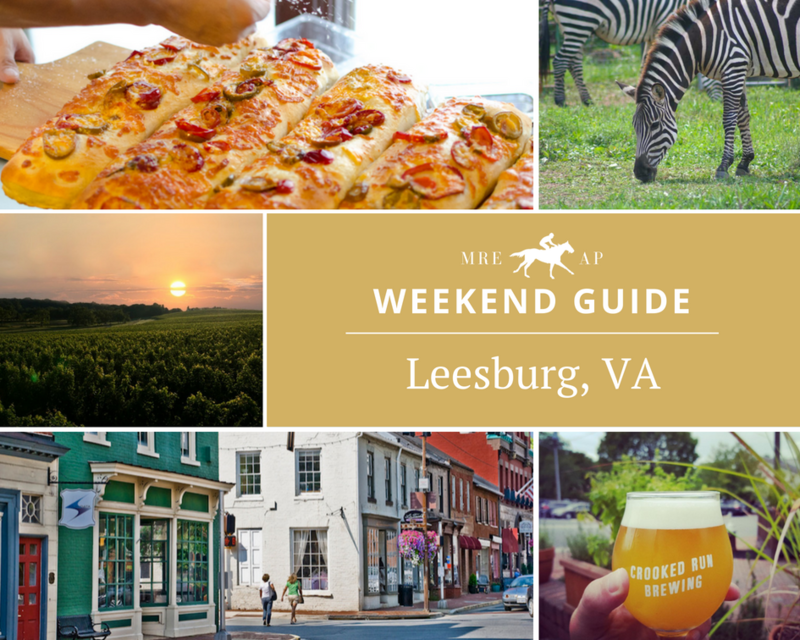 With so much to do, see, and enjoy, this guide is really only a snapshot of what the Town of Leesburg has to offer. 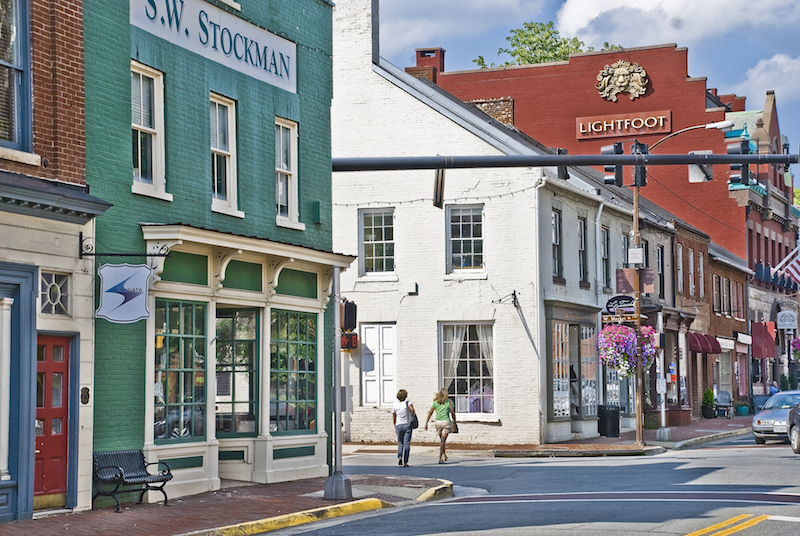 Stroll around historic downtown Leesburg on the First Friday of each month during the summer to enjoy numerous live music performances throughout the town, art exhibits, wine tastings, lectures, signings, and so much more! 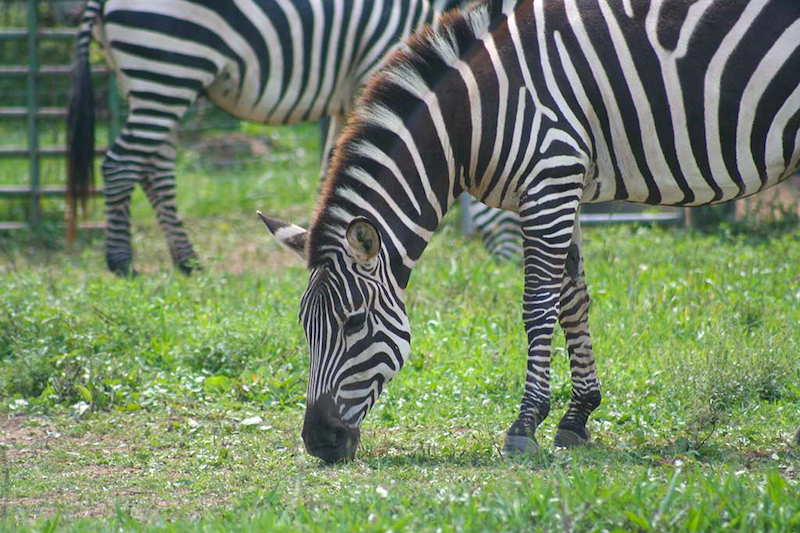 The Leesburg Animal Park has many animal residents that you and your kids can meet, pet and feed. Enter the “Contact Area” to roam around with farm animals such as goats, sheep and llamas. Jump onto a Wagon Ride, take a Pony Ride or join a Live Animal Show! You’ll get an up-close animal experience that you just can’t get at a larger zoo. South Street Under has been part of the Market Station family for over a decade. 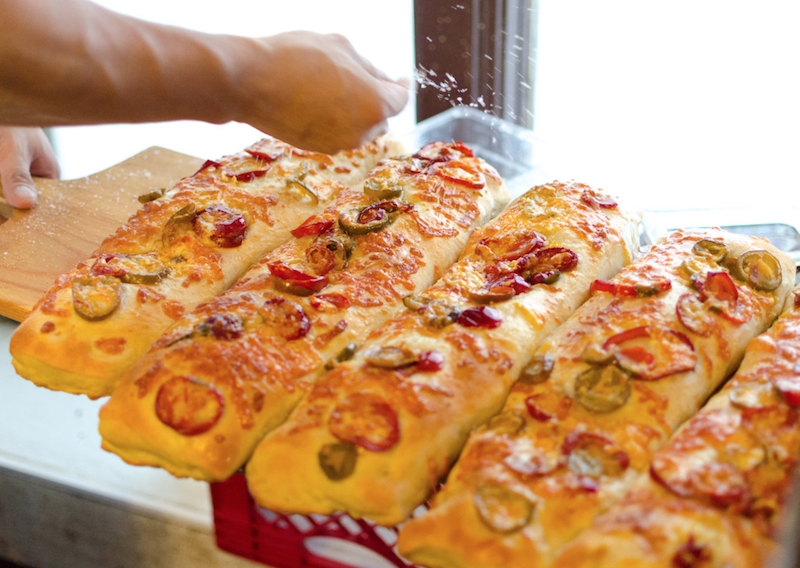 What began as a place to bake fresh breads and pastries for the Tuscarora Mill Restaurant has evolved into Old Town Leesburg’s favorite gathering place, serving breakfast, lunch, coffee, and pastries seven days a week. Experience the beauty and bounty of Stone Tower Winery through their signature tour experience. 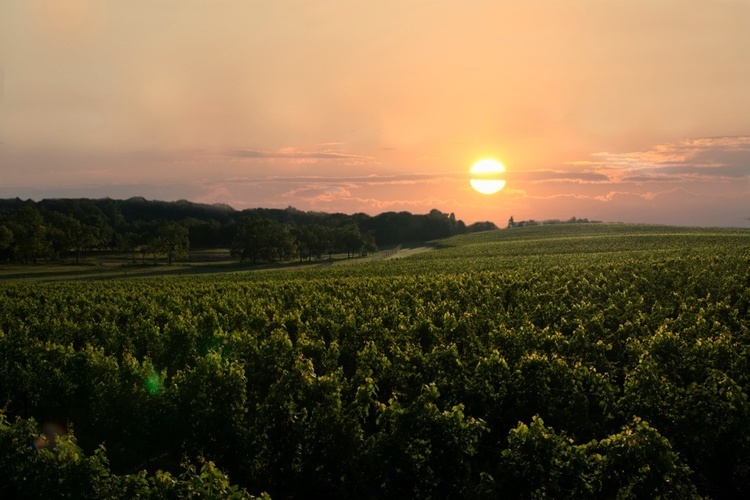 During this in-depth, educational journey, you’ll follow the life of their estate wines from their growth and harvest of grapes in the vineyard to the artisanal winemaking approach inside the winery. You’ll sample current vintages along the way, offering the unique experience of tasting wines right next to the vines & barrels from which they were created. 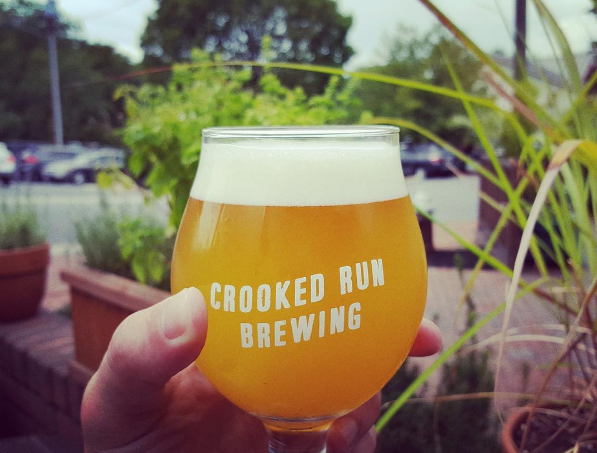 Crooked Run started back in 2013 in a 600 sqft space in Downtown Leesburg. Now, they have a ten-barrel brewery and taqueria, where they produce many different beers for a thriving taproom with great food, great people, and great music. You can find their beer around the DMV on tap and in cans, with special releases every Friday at their two locations in Loudoun! TAKE A PEEK INSIDE | We compile updated Open House lists every week, so no matter what weekend you’re headed to Leesburg, click the graphic above to see what Opens may be available to stop by. KNOW WHAT’S ON THE MARKET | Looking for home improvement project inspiration? Thinking of buying or selling a home soon in Leesburg? Click the graphic above to take a peek at homes currently for sale in the area.